Do you forget your smartphone's password, PIN or pattern, so you do not have to worry. In fact, in today's days everything has become on-line.Users on multiple platforms access more than one account. In such a situation, most users avoid avoiding the same password for multiple accounts. This is why you have to memorize more than one password. But in a hurry, we set up a password that we later forget. Android smartphones that work on KitKat 4.4 version or below include a feature to bypass pin, pattern and password. But keeping this feature removed in the Android 5.0 version keeping in mind the security. 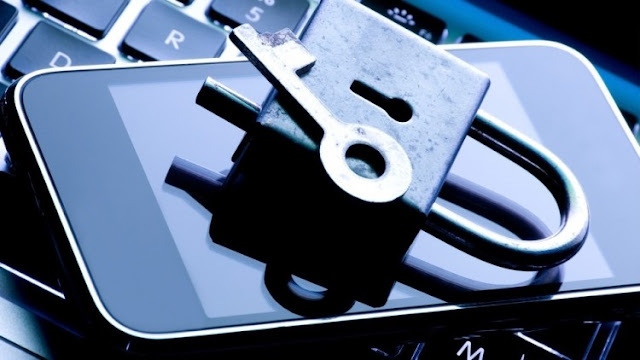 Adopt these methods to unlock your device. - This process will work only when your device is connected to the internet. - Type the wrong password, PIN or pattern repeatedly in your phone. - On the wrong entry several times, the phone will give you the option of 'Forget PIN / Password'. - Click this link and enter your Google Account username and password here. Keep in mind that these accounts should be linked to your device. - Google will reset your phone's password and ask you to enter the new password. Keep in mind that these features exist only in the old phone. It's Google's security tool that works from locking your device to recovery. With this tool you can also delete your phone's data. But for this tool it is important that your phone has location and internet connection. With the help of Google's security tool, you can delete your phone's data and reset the phone's password. - Log in to Google account from your PC or any Internet-connected device. - Select the lock device. - Go to the list and select the Erase option. After this, all the data on your phone will be deleted and the lock of the phone will be disabled.